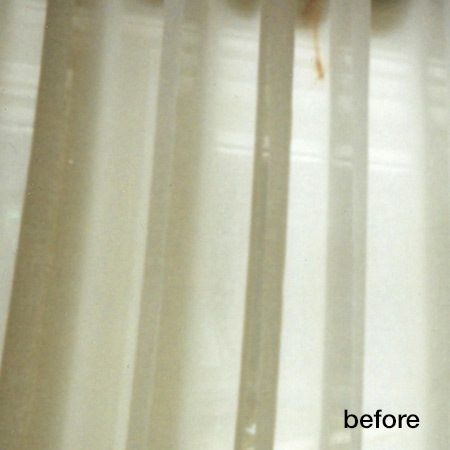 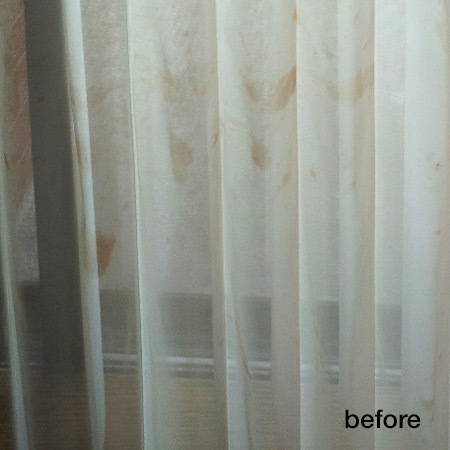 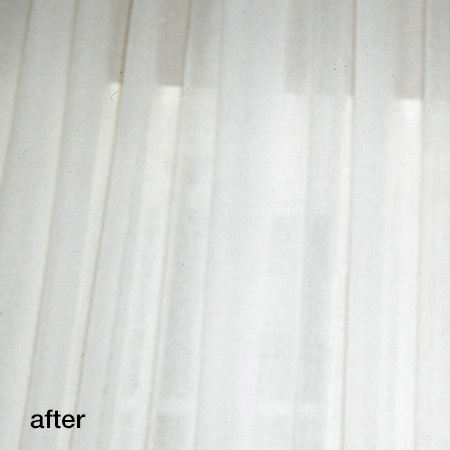 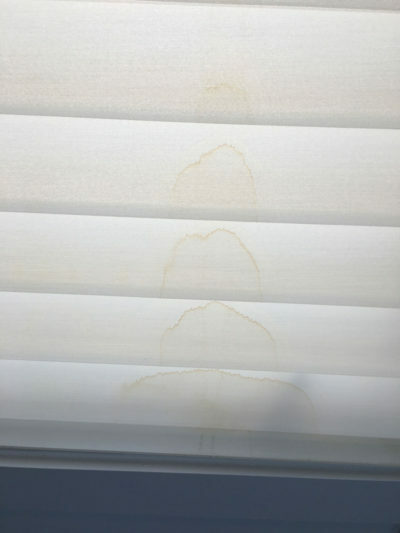 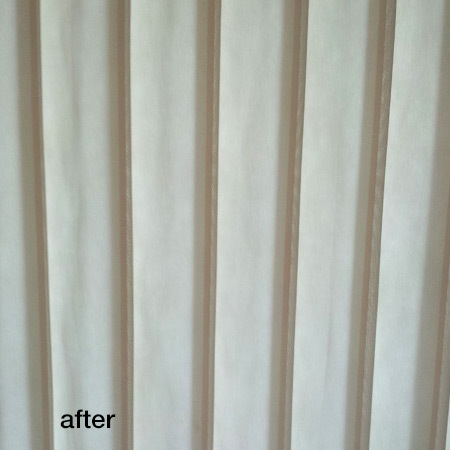 Our gentle but effective drapery cleaning methods can restore your window treatments even removing set water stains. Regular cleaning of drapes and blinds helps to dramatically minimize the number of dust mites and allergens in your home and prolong the life of your valuable drapes and blinds. 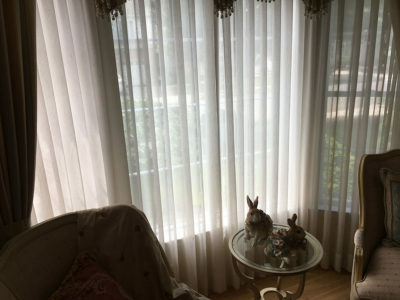 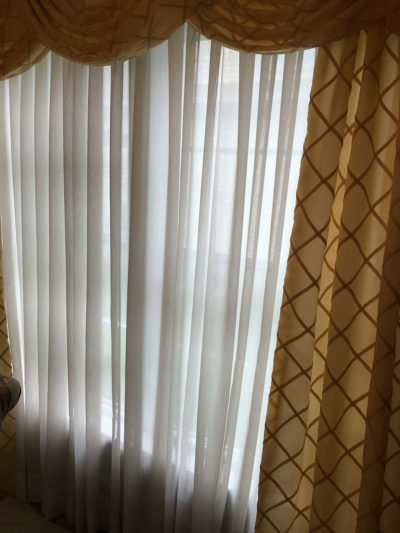 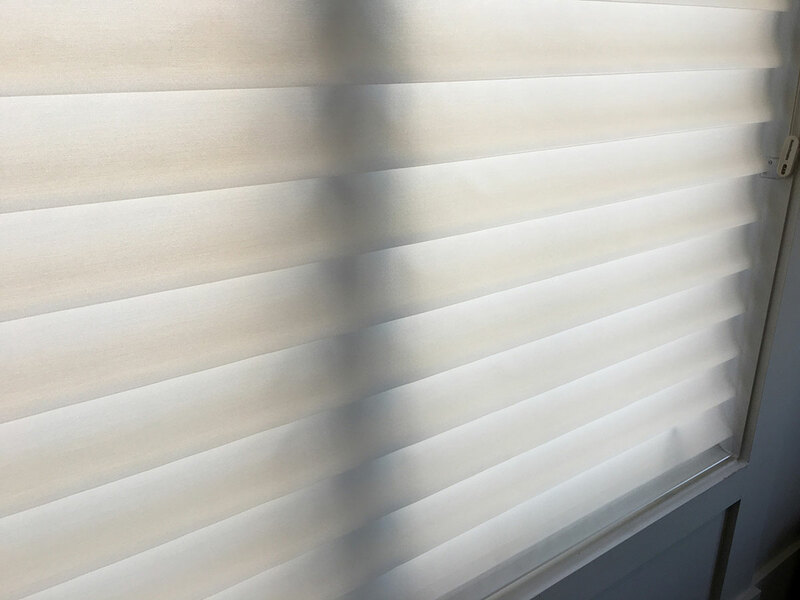 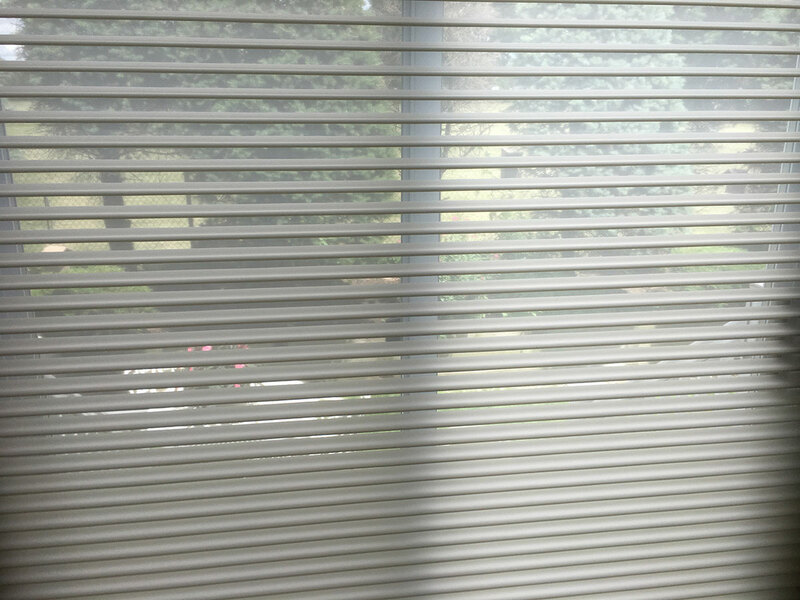 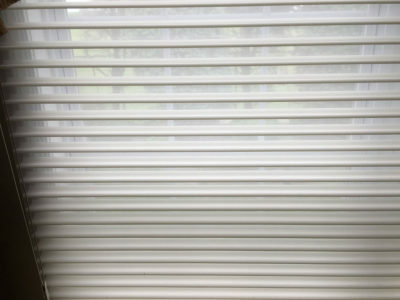 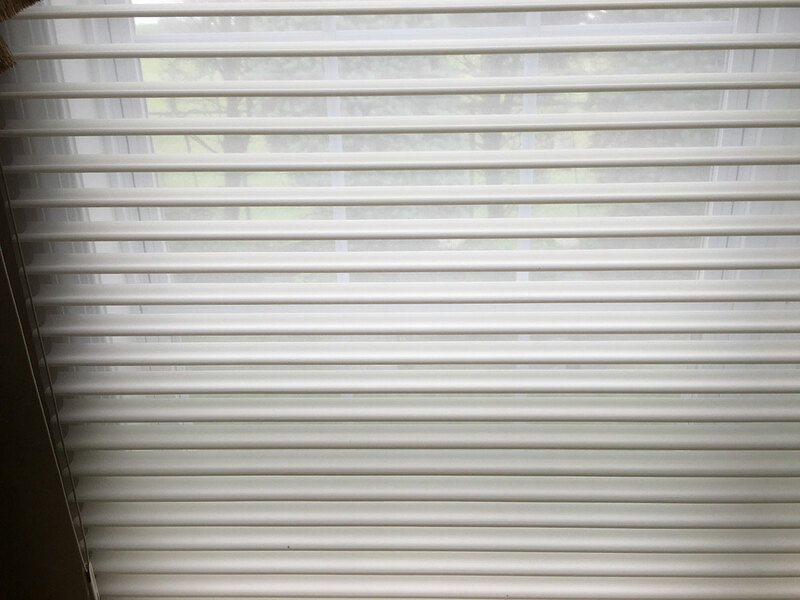 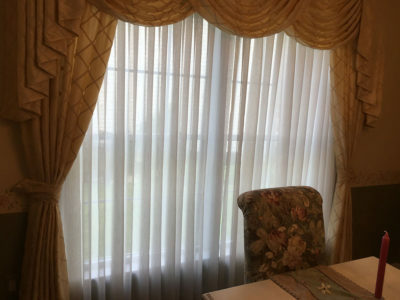 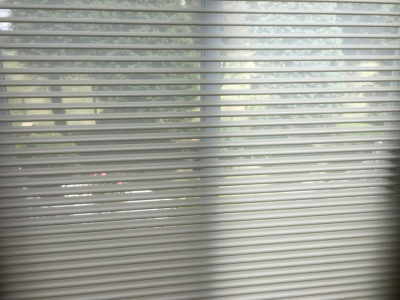 Unlike many other drapery specialists, we can thoroughly clean window treatments while they hang which prevents loss of privacy from days of bare windows.